Gallery Handwerk in Munich, The weight of “21 grams” is a mysterious concept, both imaginative and literally. The idea has inspired film makers, song writers, fine artists, novelists and documentary makers, but until today no jewellery makers. 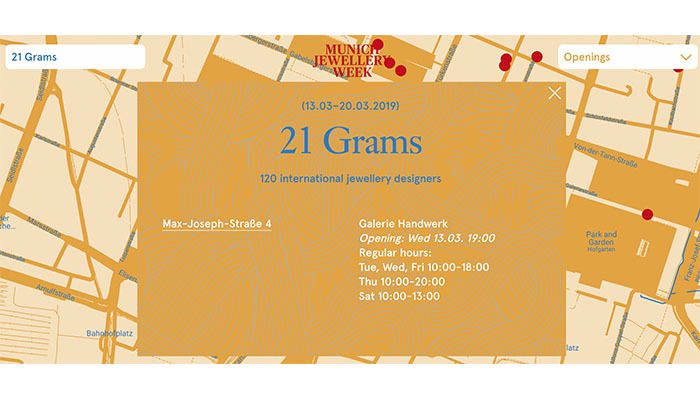 With this exhibition Ruudt Peters has invited several artists to challenge jewelry makers to create a new work of art, especially made for this show and concept, that translates the idea of the soul in a physical object that weighs no more than “21 grams”. The exhibition will be travelling to Poland, Belgium and Nederland. Honoured to take part of this exhibition!